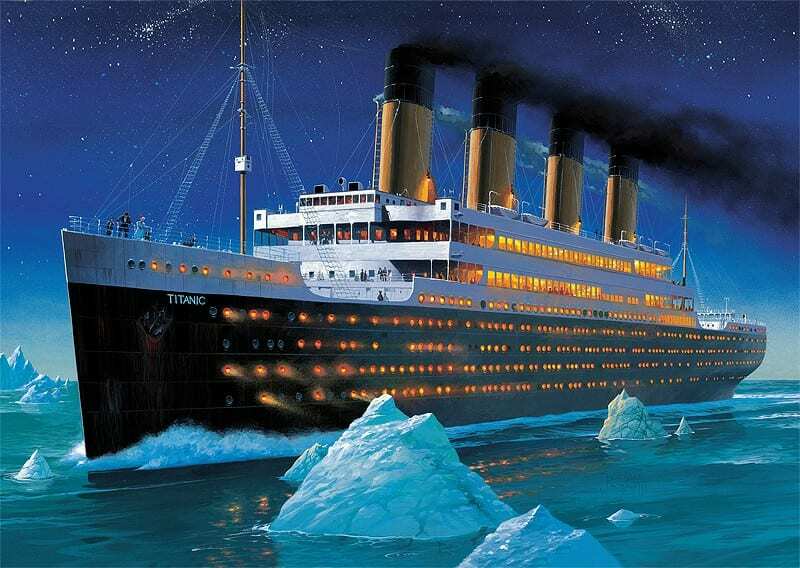 We are delighted to present to you The Great Titanic by Educational Life CIC Young Reporter, Neve. Bethany was amazed at how big the titanic was. Then she heard the captain shout “all aboard!” She knew she had to get onboard and ﬁnd her room. Bethany was scared about going somewhere without her parents but she knew she had to go. Bethany soon found her room and settled into it. This is rather lovely she thought. Bethany thought she should go and explore this vast boat.there was the smoking room the dining room it was all so cool. Soon Bethany was hungry so she went to have some dinner. She loved the food and listening to the piano being played. She made a knew friend called Chloe. After Bethany and Chloe had eaten they went to the smoking room. Bethany thought she should right a letter to her family and friends, while she was writing Chloe went to bed and once Bethany had wrote her letters she also went to bed. Bethany woke up that morning feeling the best she’s ever felt. Bethany and Chloe thought it was a good idea to just relax and to take it easy. 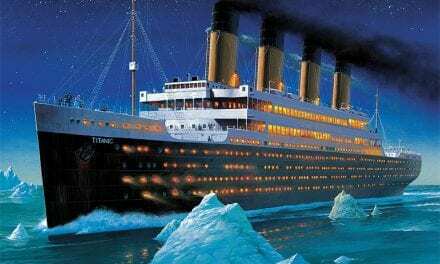 Soon it turned nightfall and Bethany and Chloe thought they should get some dinner.In the distance Bethany could see an iceberg but she knew they would not hit it because this ship was unsinkable. It was know midnight and Bethany and Chloe had just ﬁnished eating so they decided to go to bed. All of a sudden their was a loud banging on Bethanys door, she quickly got up and answered it, one of the stewards was shouting “get up put your lifejackets on and go up to the top deck its just a safety precaution come on quick, quick ,quick” .Bethany did what she was told and quickly went up to the top deck with the heavy lifejacket on. Bethany blinked than she pinched herself They were getting the lifeboats out and putting the woman and children on ﬁrst, Bethany knew she needed to get on a boat. She pushed and shoved her way to the front and a steward helped her into a lifeboat. 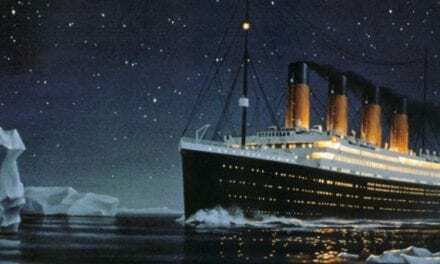 What was happening to this unsinkable ship? There were people screaming and shouting for there loved ones who were still on the sinking ship. The band were playing some music to try to calm the crowds, but it was not working. 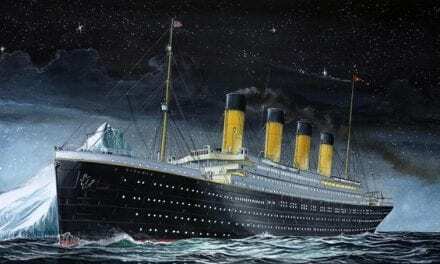 Young children were crying because it was such a horrible sight to see this great unsinkable boat sinking. The lifeboat that Bethany was ﬁnally got slowly lowered down to the pitch black sea. They landed with a soft and gentle splash. Their were not very many people on the lifeboat Bethany was on they could of still ﬁt loads more people on it but no they only put on 25 people instead of the maximum of 65 people. Men were jumping of the boat and they were trying to get on the lifeboats. Their was an upturned lifeboat many men were clinging on for dear life and hoping that they would survive and get rescued. “should we rescue some of those poor, poor men?” asked one of the people who were behind Bethany, “NO” shouted the steward who was hiding the boat, “why?”asked another, “because we have no room.” “ We have loads of room you just don’t want anymore people on here don’t you” snarled a woman called Mary. It was getting colder and colder and they didn’t have any food, water of blankets and all the people were sure that there were all going to die, until someone spotted a boat in the distance and it looked like it was rescuing people…They were saved! “ FULL STEAM AHEAD” shouted the steward (even though it was not steam powered it was being rowed by people.) Everybody was rowing as fast as they could. After hours and hours of rowing they ﬁnally arrived at the great boat; Bethany’s boat was taken up and out of the water and they were all helped out of the slowly decaying boat. After all Bethany arrived at America and she took in the marvellous world around her – and she thought she may never come back to England ever.